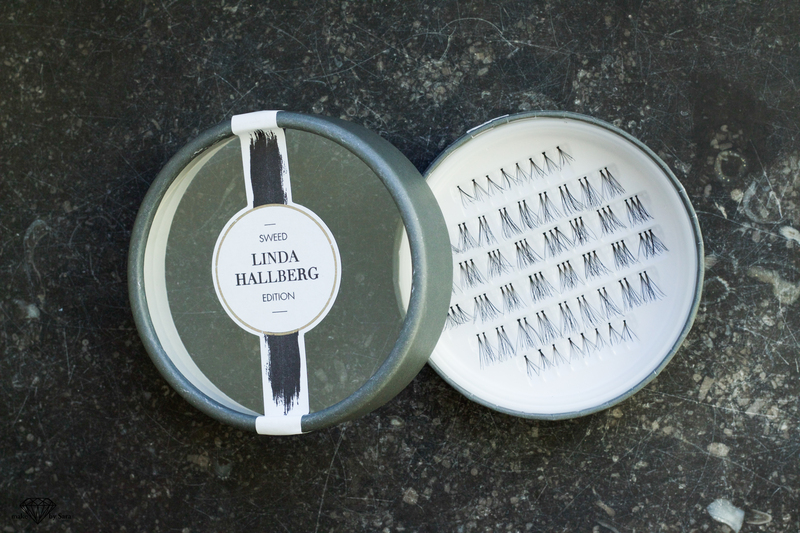 I have now tried the new eyelashes from Sweed lashes, they have a done a collaboration with the talented makeupartist Linda Hallberg…and I love them:-). They are so easy to use and you can create so many different looks with them. You can read more about the collaboration here! 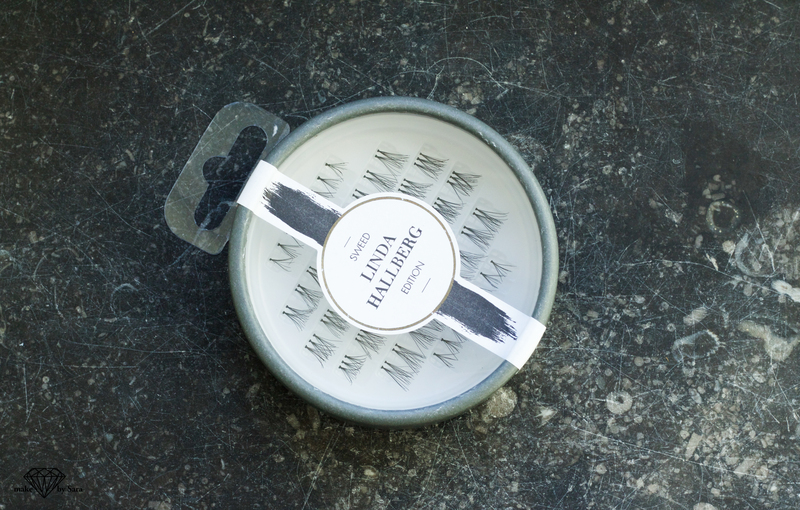 You can find this lashes at Åhléns and Kicks and the price is 129 sek. 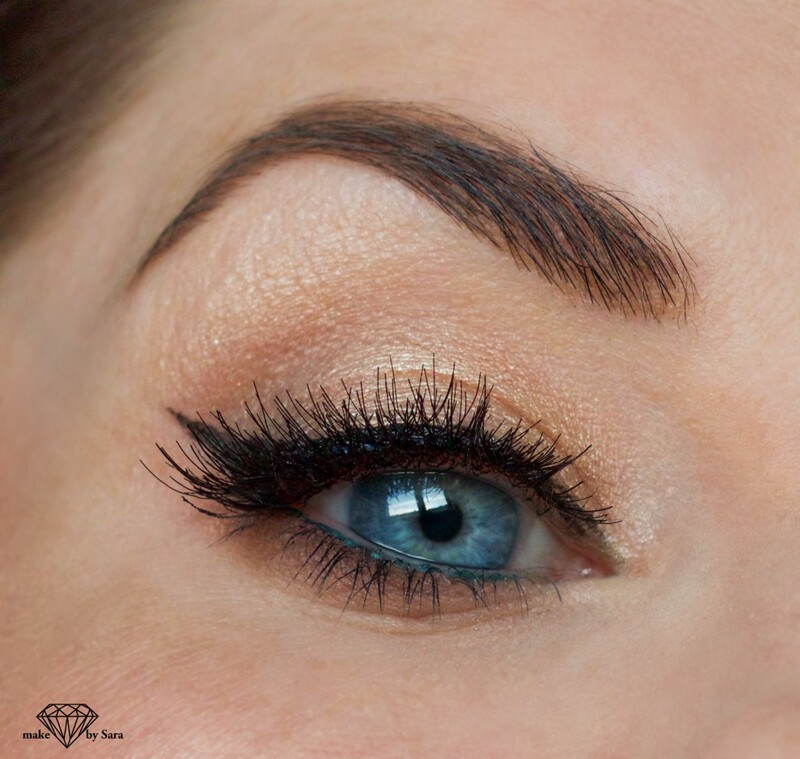 On my eye I have put the small singel eyelashes in the inner corner and towards the middle of the eye. On the middle of the eyes I have used the three cluster and in the outer corner I put the eyelashes with the double cluster that are a little bit longer. I also put some more on top of these to build up the volume:-). Nästa → Nästa inlägg: L’Or primer Guerlain – Magic gold primer?